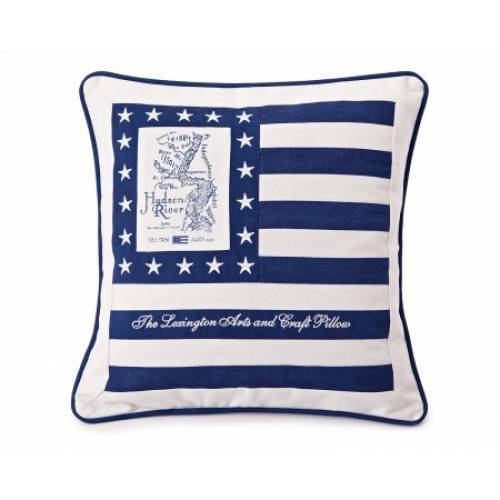 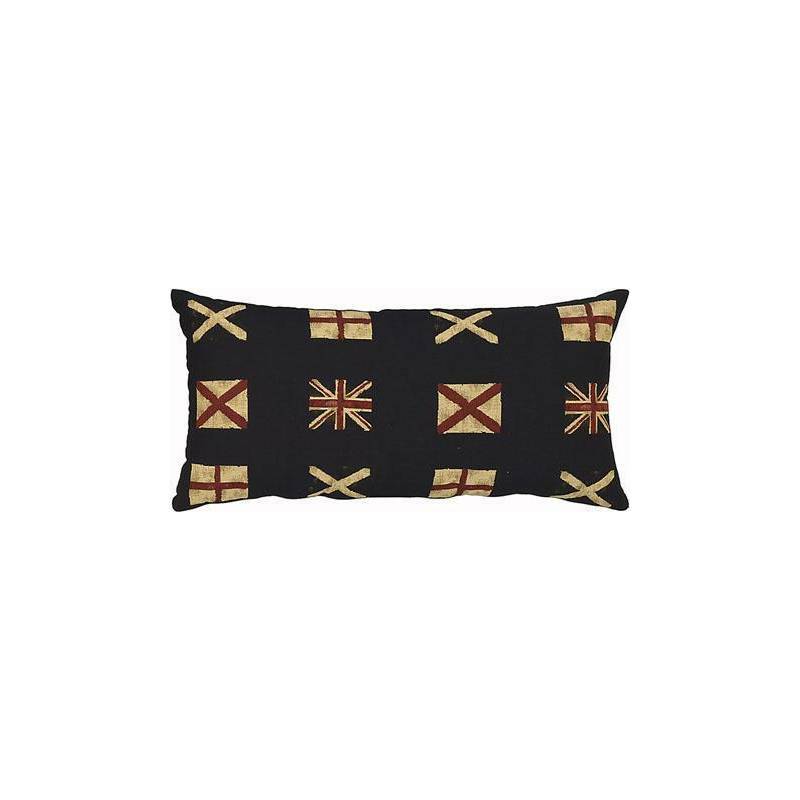 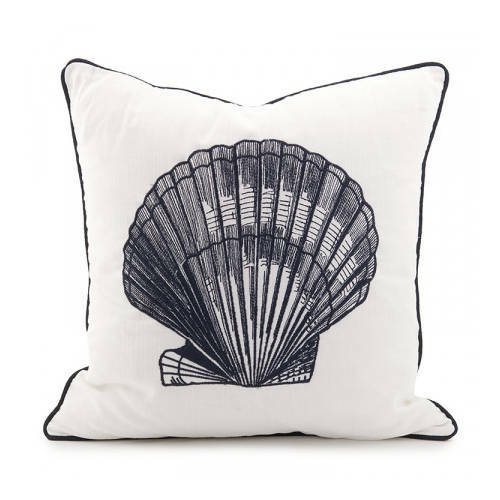 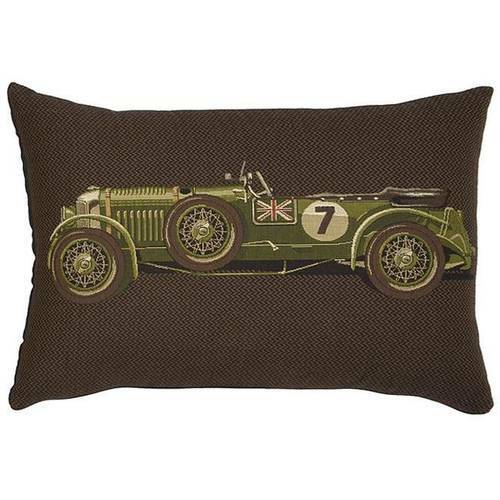 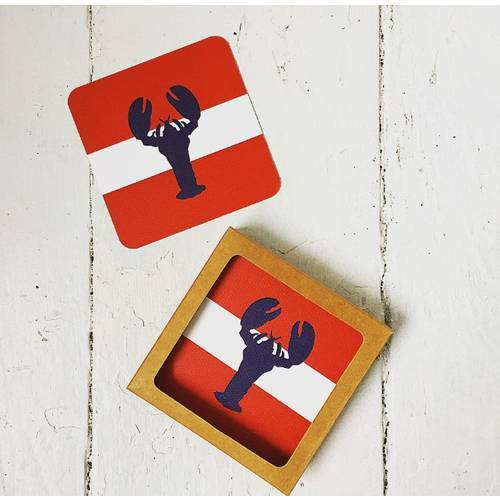 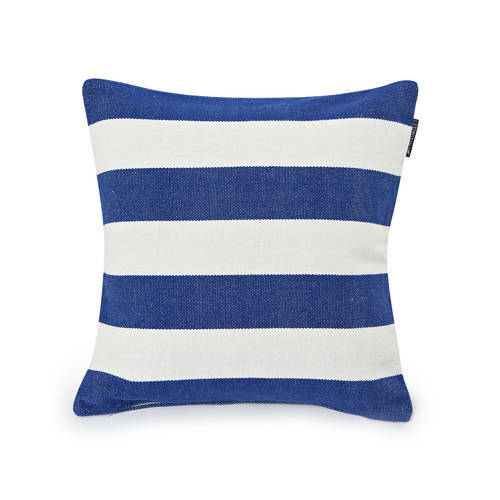 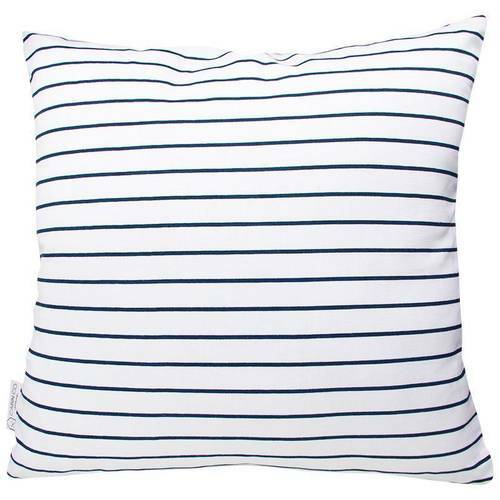 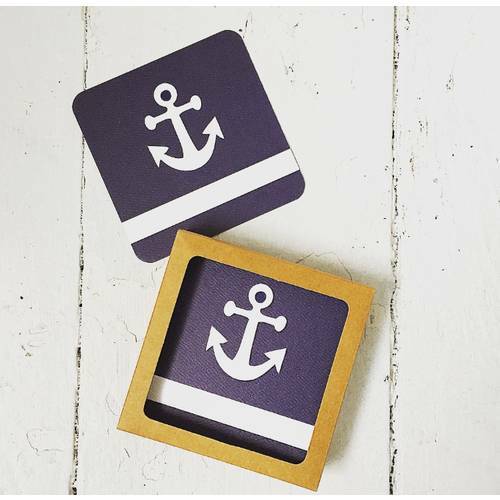 Bring some British nautical heritage to your space with this cushion cover made in Australia from Jacquard tapestry woven in Europe of cotton and backed with a coordinating cotton fabric. 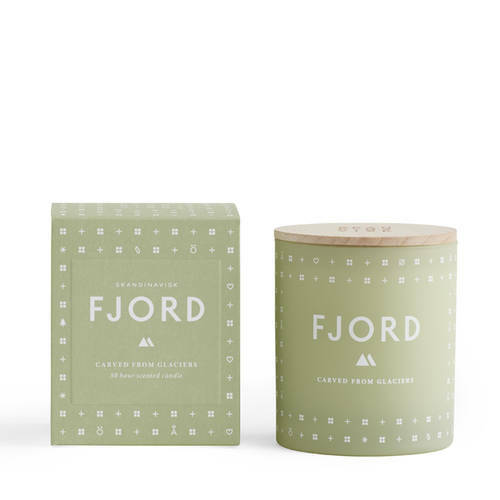 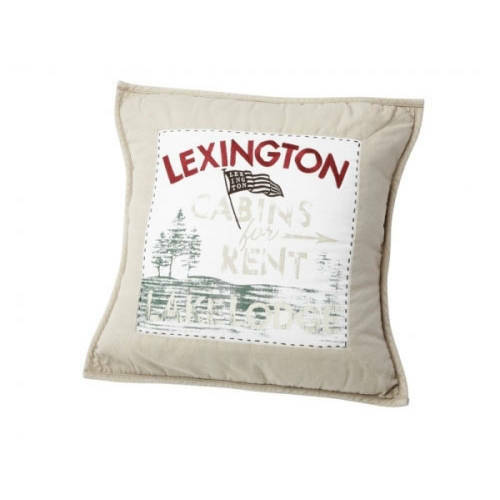 The cushion cover features a full width zipper to facilitate ease of removal of the insert for dry-cleaning (only) of the cushion cover if necessary. 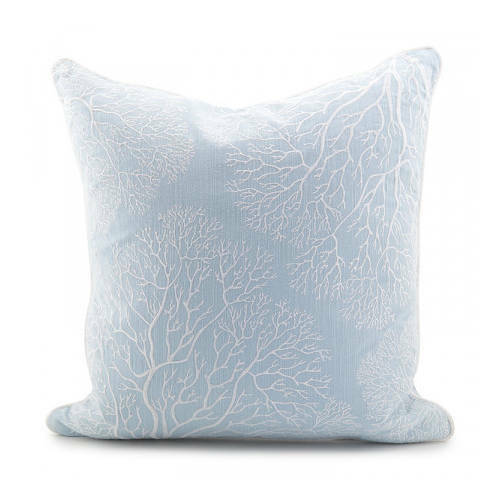 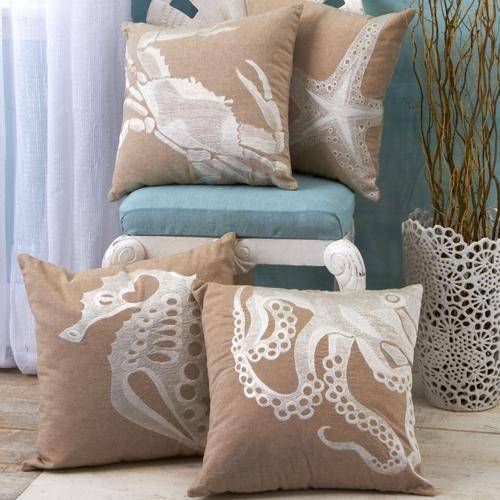 Cushion insert is of virgin polyester fibre and is included for all customers.